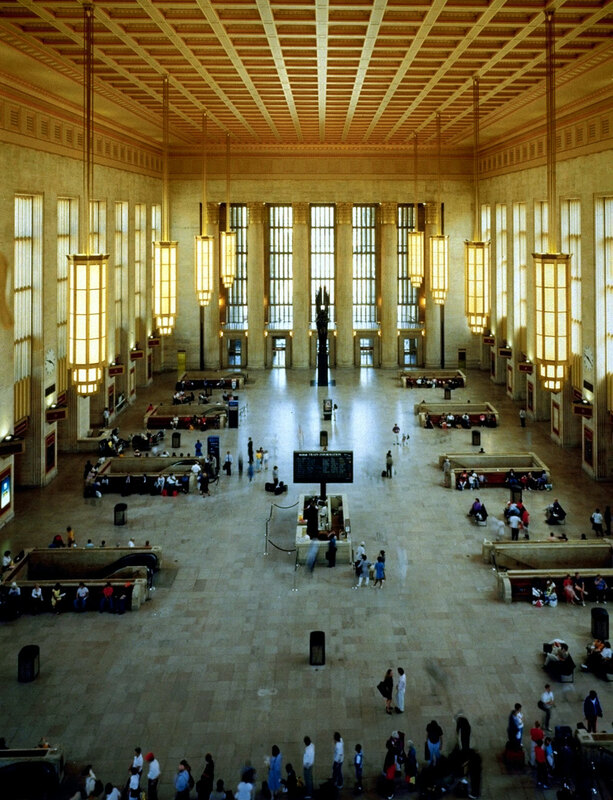 In 1988, SWH Management, Inc., a subsidiary of Hines, was hired to manage the renovation and restoration of the 30th Street Station train station in Philadelphia. 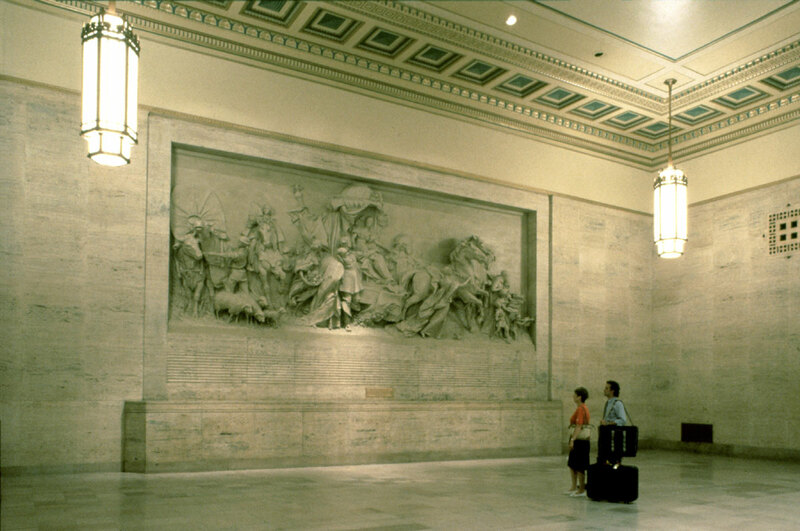 The $75 million project included the restoration of the main concourse area with its 90-foot-high coffered ceiling and massive marble columns; refurbishment of the building's exterior; rehabilitation of 280,000 square feet of office space; and the conversion of a former mail handling facility into a 420-car underground parking garage. 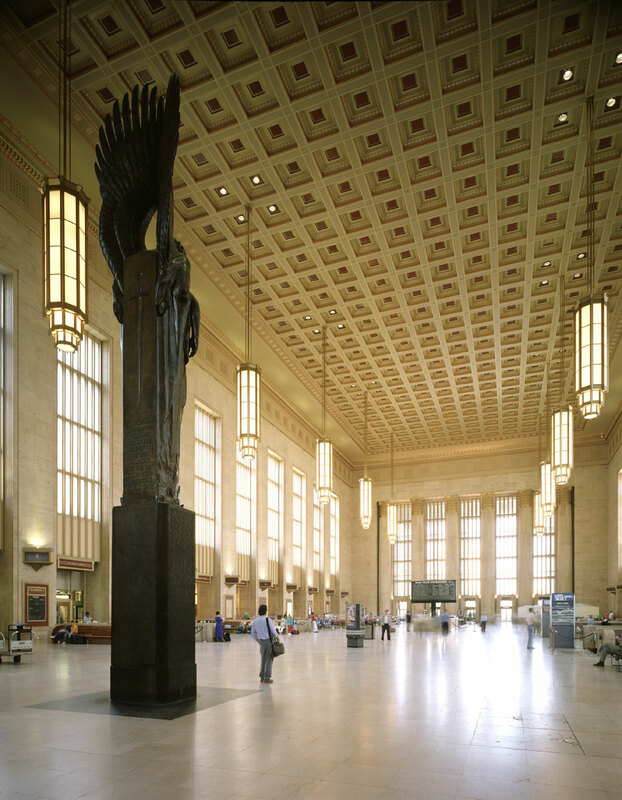 The renovation of 30th Street Station was completed in the spring of 1991.